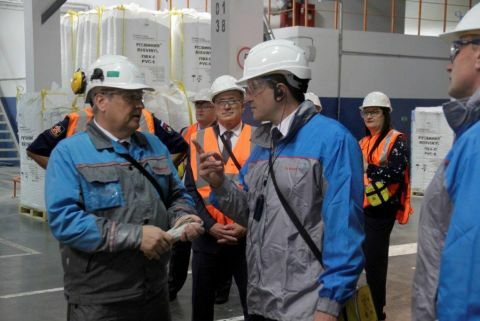 Gleb Nikitin visited the PVC production site of the joint venture of SIBUR and Solvay. 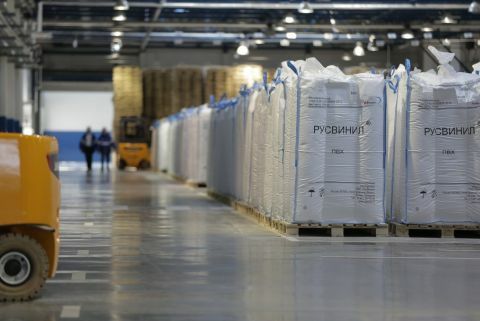 RusVinyl – Joint Venture of SIBUR and Solvay – produced a one millionth ton of suspension PVC. 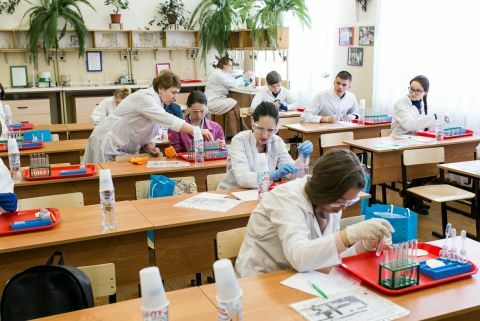 The Olympiad is directed to increase the quality of professional education and competitiveness of college graduates. 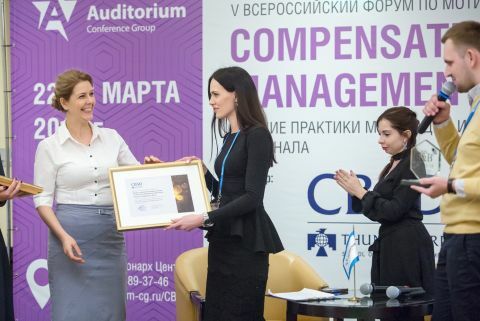 The ideas & innovations program of RusVinyl LLC - joint venture of SIBUR and Solvay - has been recognized the best practice in the field of employees encouragement system.